Lagahvoll is an independent law firm with strong focus on impartiality and independence. We offer specialised legal services with an emphasis on commercial and financial law. We represent both large and small companies as well as individuals, including professional investors. Our client list includes financial institutions, private equity funds, UCITS, Non-Ucits, professional and venture funds, corporations and investors. We have been involved in the field of banking and corporate finance, capital markets, mergers and acquisitions, debt restructuring and general corporate, competition and commercial law. Our offices are located on the 4th floor of Bankastræti 5, in the heart of Reykjavík. Most convenient way to get in touch with us is via e-mail, lagahvoll@lagahvoll.is You can also reach us via phone, our number is +354 519 7660. Established Lagahvoll slf. in January 2012. Prior to that Mr. Bjarnason worked at Icebank, first as a legal advisor from 2002-2005, then as General Counsel and Head of Legal Division from 2006 – 2009, and as General Counsel for the Resolution Committee and the Winding-up Board until2011. Prior to that Mr. Bjarnason worked as a legal advisor for the Icelandic Securities Depository from 1999-2002. 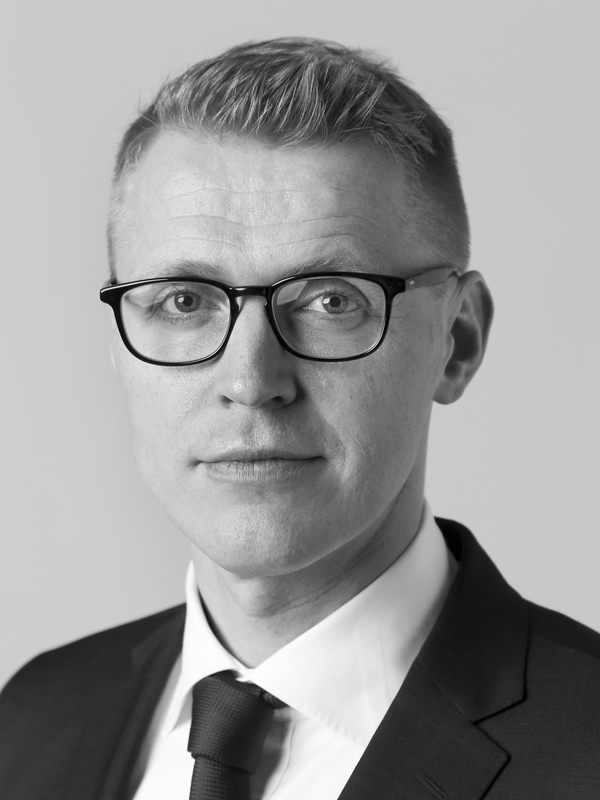 Mr. Bjarnason has a LL.M degree from King´s College London in Financial and Company Law, passed the Icelandic Bar Exam in 2000 and is a certified stock broker. Joined Lagahvoll slf. in January 2014. Prior to joining Lagahvoll slf. Mr. Sigurðsson worked at MP banki as Head of Legal and Compliance from 2006 and then head of Corporate Development from September 2011. Before joining MP banki, Mr. Sigurðsson worked as Head of Legal and Compliance at Icebank from 1999. He has a LLM degree in Corporate Law from New York University Law School and passed the Icelandic Bar Exam in 2002 and the New York Bar Exam in 2003. Mr. Sigurðsson has served as board member for a number of Icelandic and international companies. He is also a certified stock broker and a committee Member on Complaints Committee on Transactions with Financial Firms. Lagahvoll adviced and litigated, on behalf of Mr. Sigmar Vilhjálmsson and Sjarmur and Garmur ehf., the case against Stemma hf. and majority shareholders of Stemma hf. The matter concerned the minority shareholder claim that the majority shareholders sold Stemma´s rights in Lava Centre at a price which does not reflect the value being sold. The Distict Court of Reykjavik Ruled on 20 June 2018 in favour of our client. Lagahvoll advised ibot ehf. on the sale of company´s own shares to an investment fund (start-up fund) from Germany, next media accelerator GmbH, which purchased a small stake in the overall share capital of the company. Lagahvoll adviced Dophop in negotiations with easyJet regarding a convertible loan agreement. Lagahvoll provided Félagsbústaðir (Reykjavík Social Housing) with legal advice on its recent issue and listing of bond framework of up to ISK 50 billion. The acquisition of 69% of shares in Ölgerðin Egill Skallagrímsson hf., the largest and oldest producer of beer and soft drinks in Iceland. Lagahvoll provided all legal advise to the group of buyers, which included inter alia Akur fjárfestingar slhf. And Horn III slhf., which are both amongst the largest private equity funds in Iceland. Lagahvoll provided Verðbréfamiðstöð Íslands legal advice from before incorporation and through the regulatory application process,including reviewing new CSDR EU regulation, both as a CSD as well as with the Icelandic Competition Authorities. This is one of the first, if not the first, substantial license process being completed towards the Icelandic government after the financial crash of 2008. Lagahvoll has advised Lífríki to advise regarding its drafting of international agreements and financing, including private equity and debt funding. The work included reviewing and drafting on international agreements and financing documents as well as shareholders agreements. The work also included a review of possible structures, including the setting up of fund services, for future operations. In 2018, Lagahvoll was approached by the World Bank to contribute to the Doing Business projects of the World Bank by participating in the World Bank´s Doing Business 2019 report as experts in the area of insolvency and access to credit in Iceland, http://www.doingbusiness.org/. Advising, negotiating and drafting a proposed composition agreement for a financial institution in winding-up proceedings. Advising, negotiating and drafting documents regarding restructure and finance of a conglomerate with operations and offices outside of Iceland. Advising and negotiating a corporate settlement with and between financial institutions. Various legal advices for financial institutions, including review of internal rules and documentation. Legal advice related to corporate restructuring and refinancing. Legal advice and documentation for the incorporation and launch of the first private equity fund in Iceland. Legal advice on various issues related to Non-UCITS funds. Our offices are located on the 4th floor of Bankastræti 5, in the heart of Reykjavík. Entrance is between B5 restaurant and 66°North store. You can also reach us via phone, our number is 519-7660.